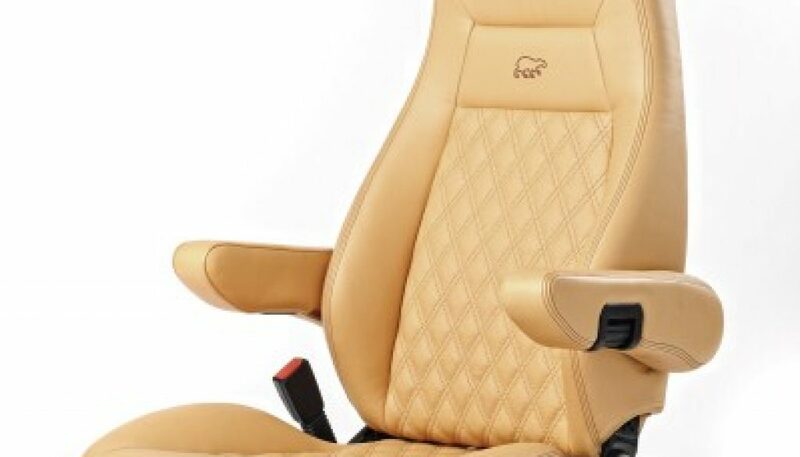 Leisure Vehicle Services are proud to add luxury German seating company Aguti to their range of seating products. Aguti has a strong presence throughout European motorhome manufacturers and is looking to expand into the UK. Amongst the Aguti range is their well-known captain seats the Milan and Gis-Liner, a variety of rear bench seating and the innovative Klappsitz (folding seat). The latest development is the Aguti seat swivel for VW T5. For more information on the Aguti range please contact us.